Workshops will be held on Thursday and Friday, April 11 and 12, and Monday and Tuesday, April 15 and 16, from 10am to 3pm. 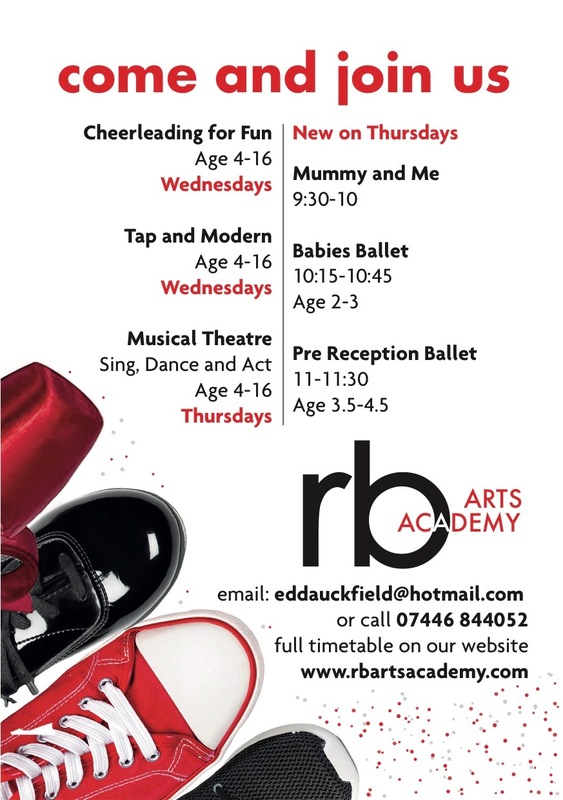 • Elite Dance and Drama are also offering one free month of classes if you show one of their printed flyers. They offer dance, musical theatre, cheer and fitness under one roof in Bell Walk. 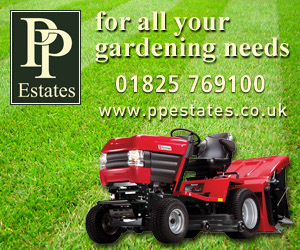 Please email EDDAUckfield@hotmail.com, or call 07446 844052 for more information. 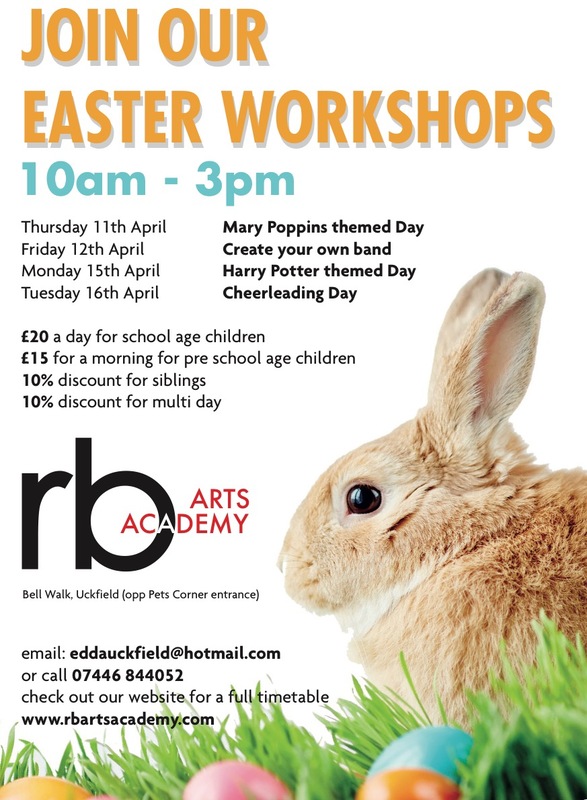 Cheerleading, tap and modern, and musical theatre for children aged four to 16. Mummy and Me (for children from 18 months) 9.30-10am; Babies Ballet (aged two to three), 10.15-10.45am, and Pre-Reception Ballet (aged 3.5 to 4.5), 11-11.30am.